There’s already a buzz surrounding Black Friday. Last year the event went truly global for the first time – US and European online sales topped $130 billion, and a further $50 billion was spent in-store – and there has been a 200% rise in the number of Google searches around the 2015 event so far, with weeks still to go. But just how valuable is Black Friday to retailers? Certainly there is an opportunity to attract new, impulse shoppers (unlike Thanksgiving and Christmas, where retail activity tends to be planned), but high volume sales are contrasted by lower margins. Therefore, it’s necessary to create a customer experience that encourages people to buy more, in order to drive return on investment. 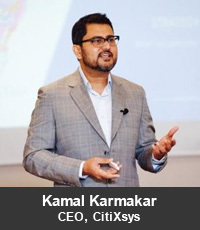 Last year, we saw many high profile retail websites crashing due to shopper demand. If you consider 64 items were sold every second on Black Friday in 2014, that’s a lot of costly downtime, which simply cannot happen this year. Hopefully, companies will have learned their lesson and implemented an ecommerce platform that can scale to meet demand in 2015. Equally, there were scenes of chaos in many stores, as consumers rushed to get hold of the best bargains. This makes exciting media headlines, but not every shopper will be desperate to secure a good deal – so what does the customer experience look like for those people on Black Friday? These are just some of the many challenges that retailers must address for this year, in order to make this stand-out date work for their business. It’s not just a case of optimizing the purchasing journey to the checkout, either. Retailers that were relatively new to Black Friday last year experienced fundamental problems correlating supply and demand, and getting goods out to customers. In Europe in particular, there was a huge backlog of purchases, which impacted retailers’ ability to serve customers in the run-up to Christmas. This is of great concern; a crashing website or store dispute can be solved relatively quickly, without causing too much damage to the customer relationship. Failing to deliver on a promise, though, can dent long-term loyalty. 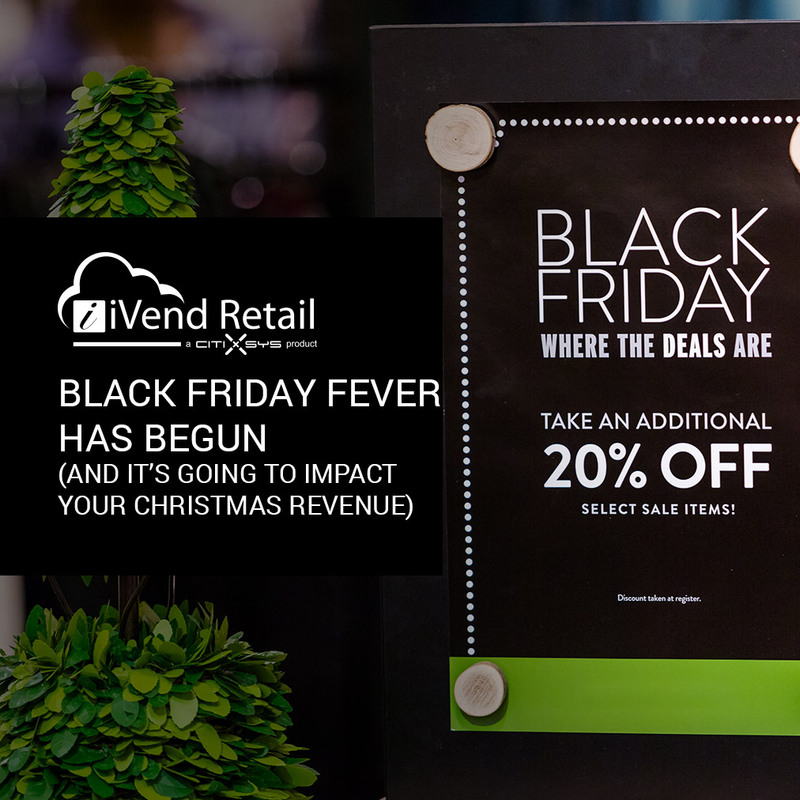 Therefore, the groundwork for Black Friday 2015 lies not necessarily in wowing customers with impressive promotions, but optimizing the supply chain and creating the infrastructure to support fulfilment of orders in the right place at the right time. 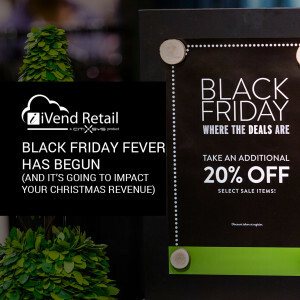 Technology is the lynchpin in this process, as it connects the retail infrastructure with the customer experience – ensuring that a Black Friday ‘quick win’ isn’t ruined by poor post-purchase service. Because of its disruptive nature, and the fact it is immediately proceeded by Christmas, Black Friday has the genuine power to make or break festive trading. Get it right, and retailers have their customers on-side for the Christmas period and if a few minor things are amiss, tweaks can be made to optimize the customer experience throughout December. Get it wrong on Black Friday, however, and retailers could find even loyal shoppers looking elsewhere for more impressive, reliable and fulfilling encounters during the critical Christmas trading period.